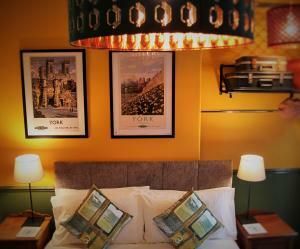 Featuring free WiFi throughout the property, The Staymor in the City offers accommodation in York, 1.5 km from York Minster. 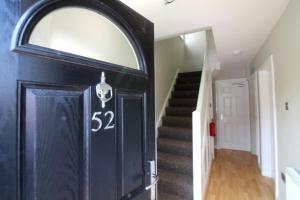 Every room comes with a ..
Flat 2 Bluebridge offers accommodation in York. The unit is 1.3 km from York Minster. Free WiFi is available . 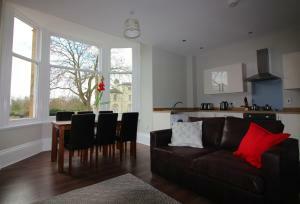 There is a dining area and a kitchen e..
Paull Holme Farm offers accommodation in Paull. Free private parking is available on site. The rooms are equipped with a flat-screen TV with satellit..
Springfield House St George Apartment 2 offers accommodation in Doncaster, 1.9 km from Keepmoat Stadium and 1.9 km from Doncaster Racecourse. The unit.. 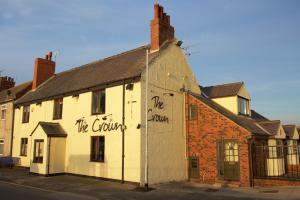 The Crown at Paull originates from 1856 and is located just 8 km from Kingston upon Hull. 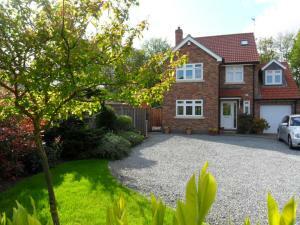 The property is set on the banks of the Humber and is a trad.. 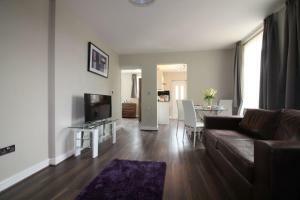 Located in Doncaster, this apartment is 600 metres from Keepmoat Stadium. 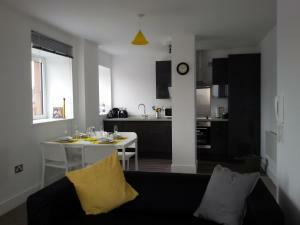 The apartment is 1.2 km from Doncaster Racecourse. Free WiFi is offered thro..
Eastdale Bed and Breakfast is situated in North Ferriby, 44 km from York and 46 km from Doncaster. Free WiFi is featured and free private parking is a.. 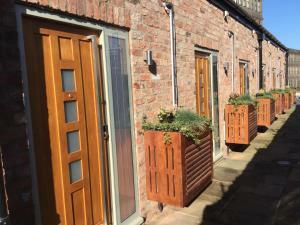 Located in York, this apartment features free WiFi and a balcony. 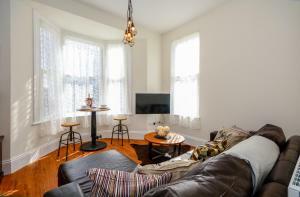 The property is 1.2 km from York Minster and free private parking is available. 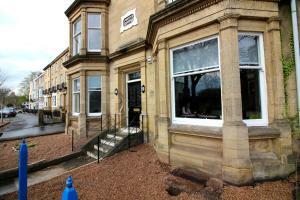 The..
Springfield House Paddock Apartment 4 offers accommodation in Doncaster. 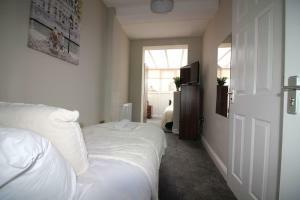 The unit is 1.9 km from Keepmoat Stadium. Free WiFi is featured throughout th..
Conveniently located on Paragon Street, Staycity Aparthotels offer a mix of studio, one-bedroom and two-bedroom apartments adjacent to York Barbican w.. Situated in Doncaster, this apartment features free WiFi. 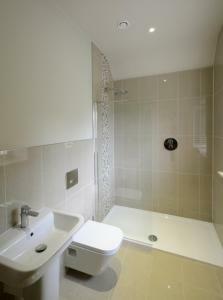 The unit is 600 metres from Keepmoat Stadium. 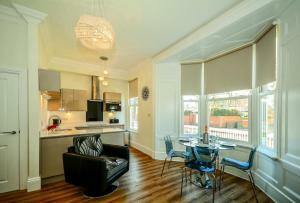 There is a dining area and a kitchen equipped.. Located 700 metres from Keepmoat Stadium and 1.2 km from Doncaster Racecourse, St Helen's House Suite 2 offers accommodation in Doncaster. The unit is.. Situated in Doncaster, this apartment features free WiFi. 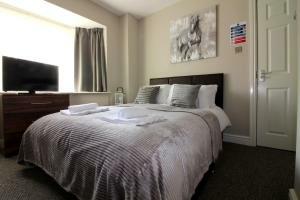 St Anne's Suite 5 boasts views of the city and is 600 metres from Keepmoat Stadium. The kit..